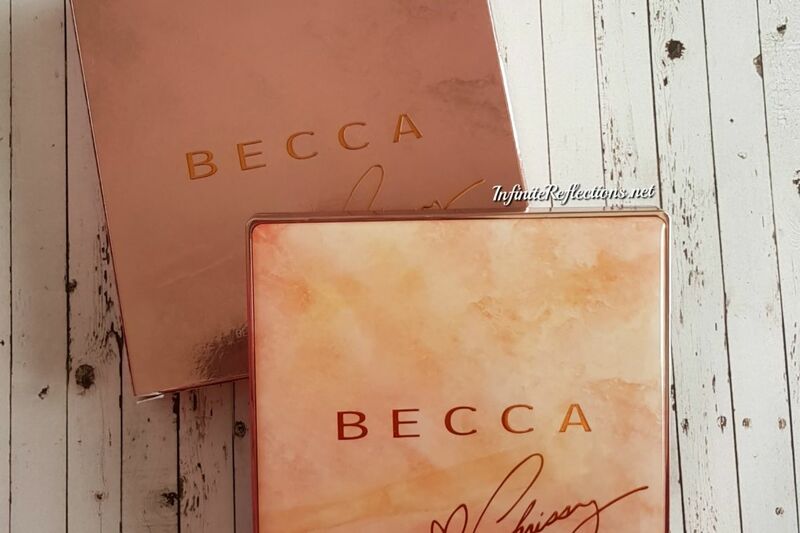 So, Becca came out with another limited-edition face palette this year, the Becca x Chrissy Teigen Glow Face Palette in collaboration with Chrissy Teigen and I couldn’t be more excited about this. I knew I had to get this one. 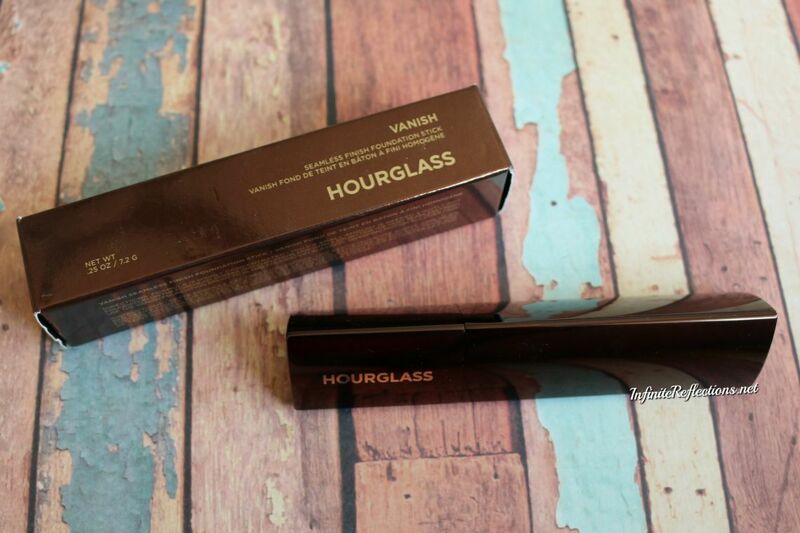 The Hourglass Vanish Stick Foundation is my most expensive foundation till date and this one will definitely go in my “YouTube made me Buy It” video. 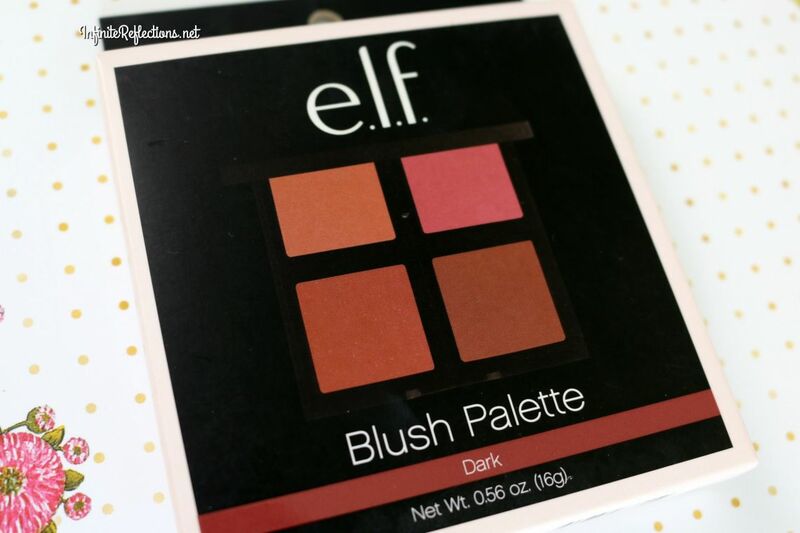 I totally got sucked into the hype and since I always wanted to try a stick foundation I decided to purchase this. 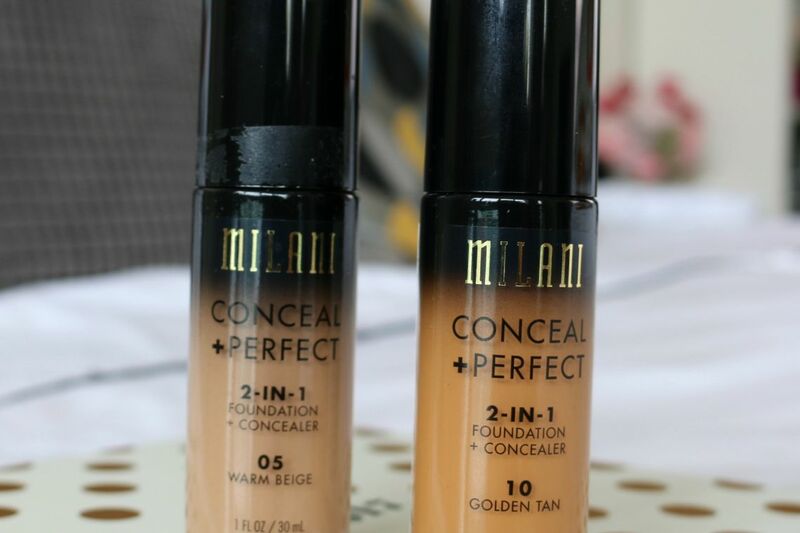 The Milani Conceal and Perfect 2-in-1 Foundation is one of my recent buys and this foundation has amazed me. 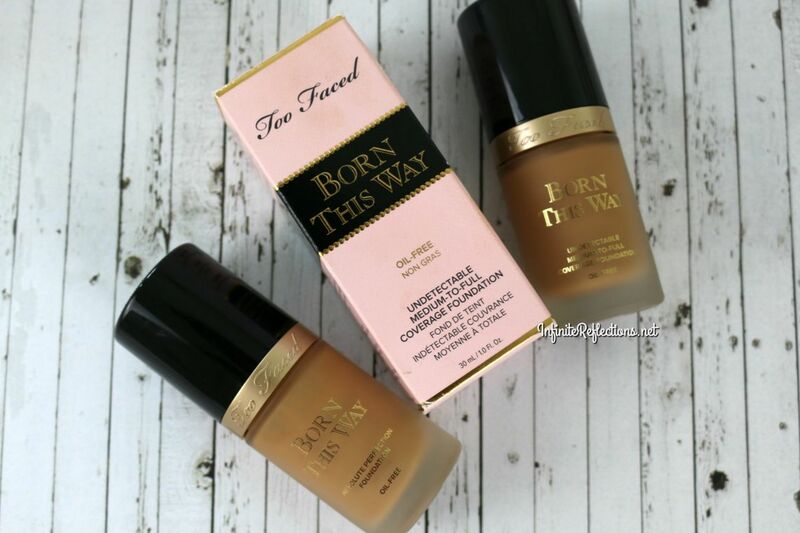 It’s very difficult to find good drugstore foundations for my skin tone and I always wish that they could be a little bit better. 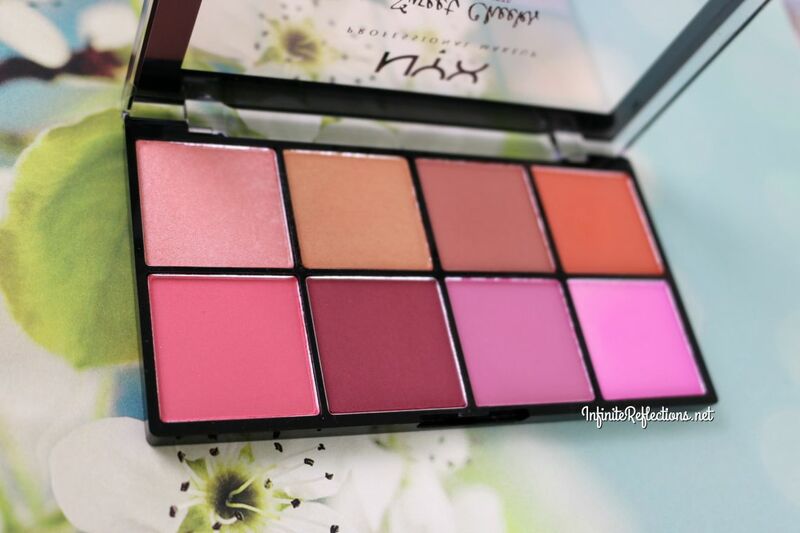 This comes very close to a perfect foundation for me and read on to find out more. 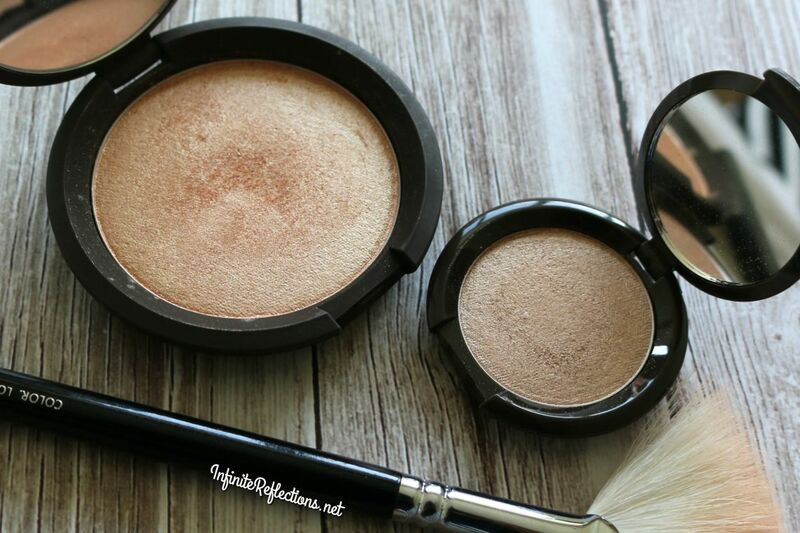 I have seen so many conflicting reviews about which Becca Highlighter is better for medium to deep skin tones, that I thought I will research myself and find out. 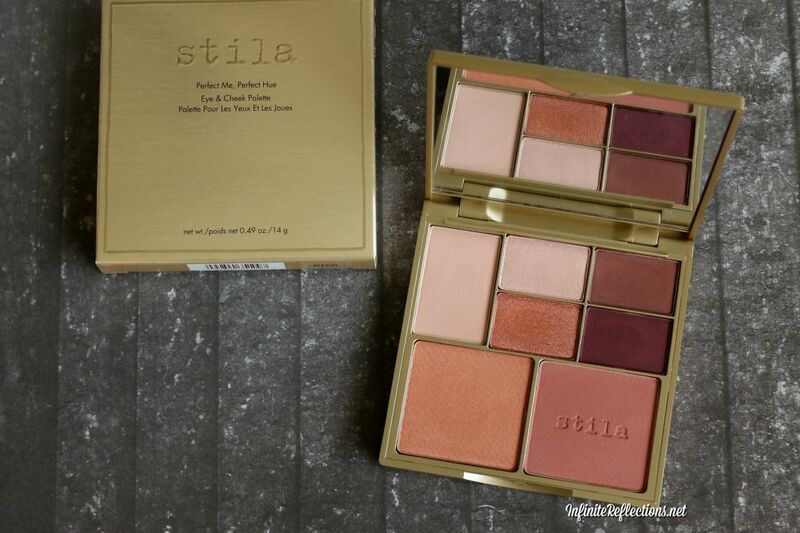 So, here goes, the battle of the highlighters Becca Opal vs Champagne Pop. I love trying new primers for my normal to dry skin as I tend to wear primers by themselves under light layer or BB Cream or powder foundation. 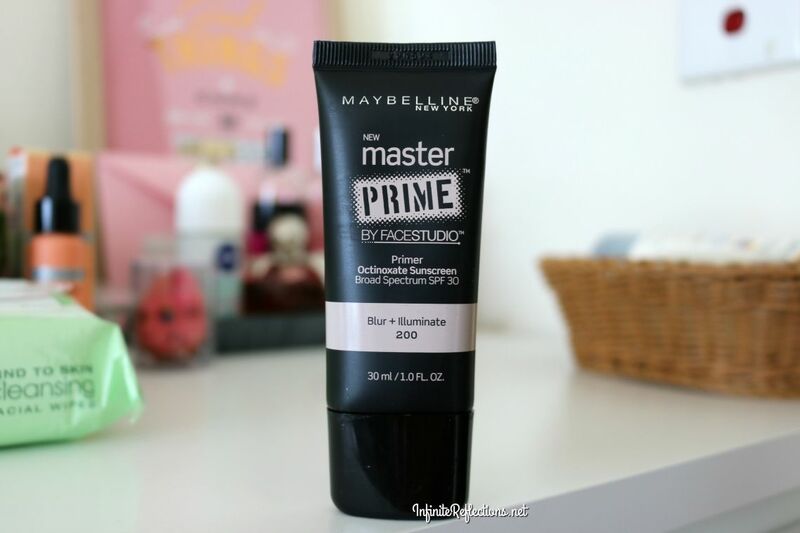 I decided to try the Maybelline Master Prime Primer and I had quite a positive experience. 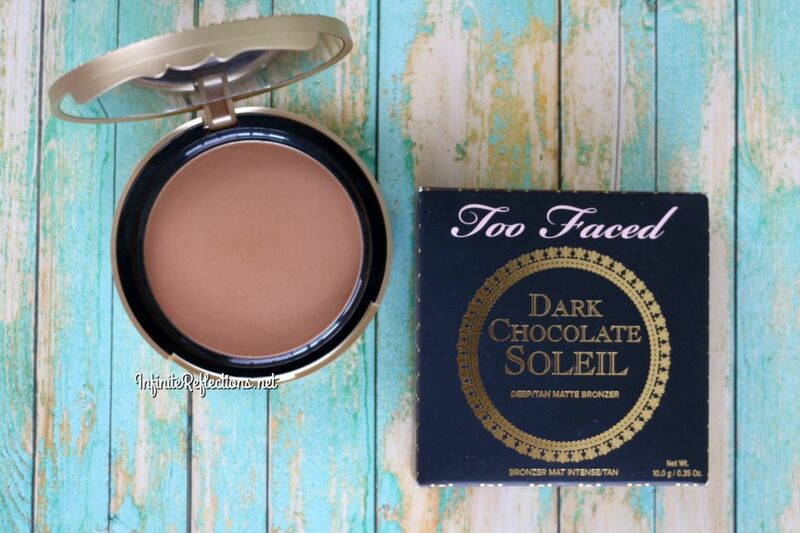 I love matte bronzers and blushes and the Too Faced Dark Chocolate Soleil Bronzer is one of my favorites in that category.